Come explore our foundation's mission and history, Learn about our origins and the work we have done to change the world. The IndieFlix Foundation was formed in 2011 by Scilla Andreen, CEO and Co-Founder of IndieFlix Inc.
Angst is a 60-minute documentary project that looks at anxiety, it's causes, effects and what we can do about it. 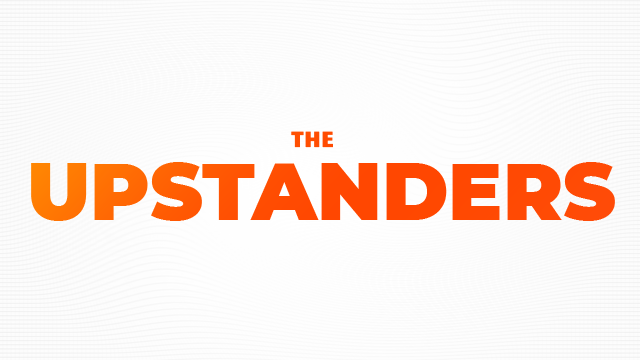 The Upstanders is a documentary about individual acts of courage and the impact of peer power to eradicate bullying. Coming soon. Finding Kind, a documentary created by Lauren Paul and Molly Thompson about kindness and mutual respect between women. 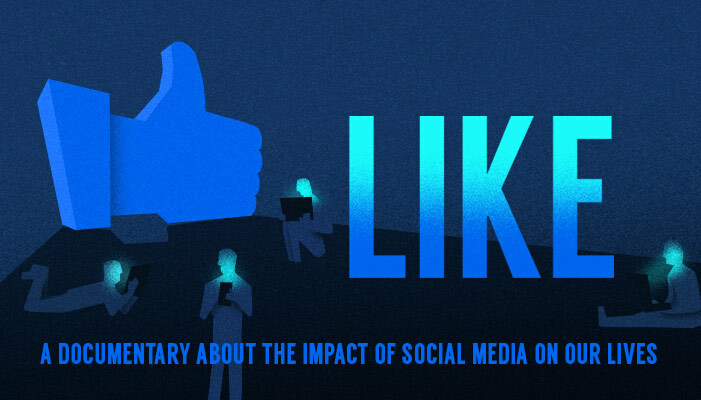 LIKE is an IndieFlix Original documentary and series that explores the impact of social media on our lives. Is the stress of social media really mirroring the mental health of our civilization and if so why are we ailing? NEVERTHELESS is a documentary that examines the sexual harassment crisis in the American workplace through interviews and personal stories that recount experiences and reveal truths about the intricacies of the issue as a whole, while also shining a light on tools and solutions for everyone to use inspired by this watershed moment in our country’s history. With stories and insights from today's thought leaders, Screenagers explores how socializing online affects teens' developing attention spans, self esteem and sense of empathy. IndieFlix Foundation, along with others, contributed funds and support towards the completion of the film and the creation of the movement around the film. The Empowerment Project shows the journey of a female film crew driving across America to inspire the next generation of women to follow their career ambitions.